Emerging markets like India and China, making up 70 per cent of global gold consumer demand, are very relevant to the long-term performance of gold. Gold will shine better in 2019 due to global financial market instability, monetary policy and the US dollar and structural economic reforms, predicts the World Gold Council. The agency, which tracks global trends in gold wholesale prices, said increased market uncertainty and the expansion of protectionist economic policies will make gold increasingly attractive as a hedge in the new year. While gold may face headwinds from higher interest rates and US dollar strength, these effects are expected to be limited as the Fed has signalled a more neutral stance. Structural economic reforms in key markets will continue to support demand for gold in jewellery, technology and as means of savings. 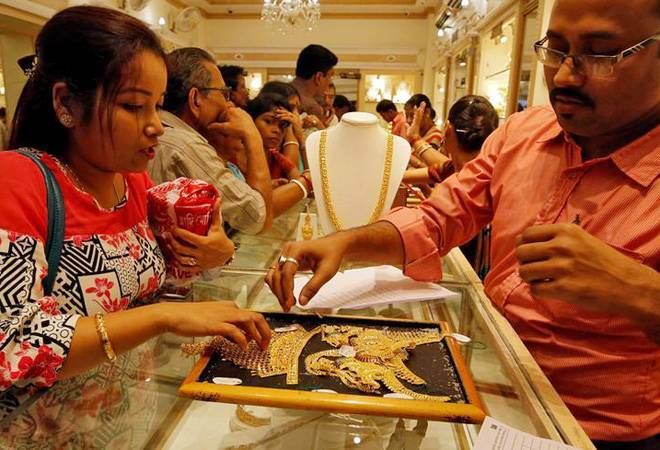 Emerging markets like India and China, making up 70 per cent of global gold consumer demand, are very relevant to the long-term performance of gold. And among these, India and China stand out as these two countries have begun to implement economic changes necessary to promote growth and secure their relevance in the global landscape. India has been active in modernising its economy, reducing barriers to commerce and promoting fiscal compliance. India's economy is expected to grow by 7.5 per cent in 2018 and 2019, outpacing most global economies and showing resilience to geopolitical uncertainty, noted the World Gold Council. Last year, globally gold showed a seesawed price fluctuation, as the dollar strengthened, the Fed continued to hike steadily while other central banks kept policy accommodative, and the US economy was lifted by the Trump administration's tax cuts. After two consecutive quarters of year-on-year declines, India's jewellery demand had gone up by 10 per cent from 134.8 tonnes in third quarter of 2017 to 148.8 tonnes in the third quarter of 2018, while global growth was only 6 per cent. The third quarter 2018 demand was boosted in early August, when the local gold price dipped below Rs 29,700/10 grams - the lowest level since January. Experts had pointed out one among the key positives for the next year is increased spending from the government and liberal incentives for public as elections are approaching and pangs of demonetisation and GST implementation are waning away.